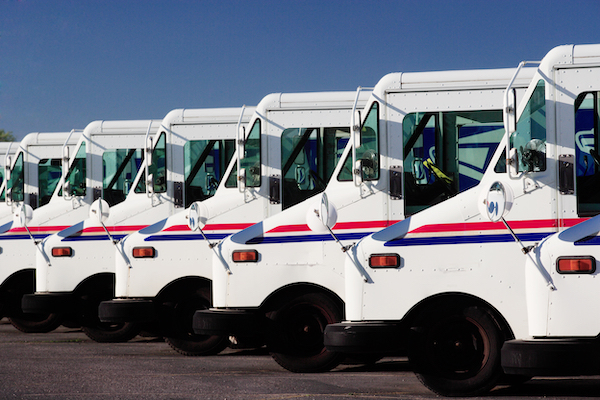 Where Will the Alamo Heights Post Office Go? The pending move of the Alamo Heights Post Office branch at 4801 Broadway St., adjacent to H-E-B Central Market, was announced in April 2018. At that time, there was no word on a new location. And while that may have been the postal services’ hope, the manager at the bowling alley told this reporter it’s not going to happen. The post office branch in Alamo Heights has been open since the 1970s. The current lease expires in January 2020. Stay tuned. The new building, under construction next to the Taco Cabana on Austin Highway at Seidel, will house a Smoothie King and Aspen Dental, according to Leon Capital Group’s Daniel Morales. The property sits across Seidel from the old Earl Abel’s which moved (again) to 1639 Broadway St. The original Earl Abel’s had moved to the Austin Highway location after the original owner sold the property in 2005 at Broadway and Hildebrand. New homes are planned, under construction, or completed all along East Sandalwood between Everest and Teak Lane. Excavation and construction on the newest homes on the street are at the corner of E. Sandalwood and Teak Ln. The property sits across the street from Green Heights, which features homes priced from $569,000 and up. Additional work has begun at the other end of E. Sandalwood, closer to Everest. Slowly but surely the original cottages that populated the street are being demolished. Most of us have heard the story about the person who drops off a pair of shoes to be repaired and leaves the next day on an extended trip to Europe. Two years later, upon their return to Alamo Heights, they spot the repair claim ticket on their dresser and go to the store to pick up the shoes. In real life that doesn’t happen. 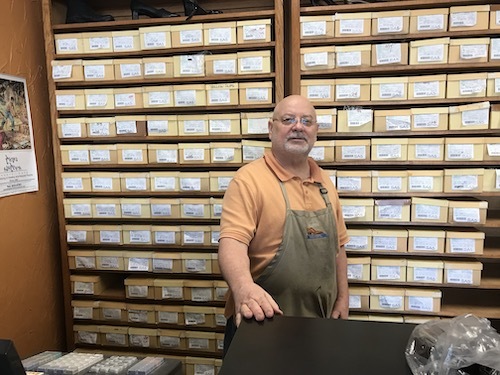 What does happen at Cobblestone Shoe Repair Hospital, 6314 N. New Braunfels, after a year and following several emails to the customer, the unclaimed items left for repair are donated to Austin, Texas nonprofit organizations helping low to no income folks. “We end up donating 60 or so pairs of unclaimed shoes and other leather goods to our headquarters in Austin. 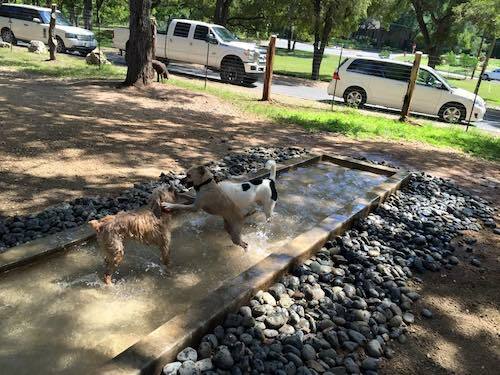 Reportedly someone cut and capped a water line in the Bark Park of Alamo Heights, the dog park located near the baseball fields, off La Jara and Alamo Heights Boulevards. The City of Alamo Heights does not oversee or manage the park. The Hearthstone Bakery Cafe is closing its location at the Forum at Olympia Parkway and moving to the former Crumpets Restaurant and Bakery on Harry Wurzbach Road. The bakery has plans to open in April. The bakery will sell delicious fresh baked pastries including Danishes, turnovers, bagels, muffins and scones. The cafe will serve hot breakfasts daily until 10:30 am weekdays and until noon on the weekends and lunch until 3pm. For breakfast they will offer breakfast bowls croissant, bagel or panino breakfast sandwiches, housemade oatmeal and yogurt parfaits along with coffee, lattes, cappuccinos and espresso. 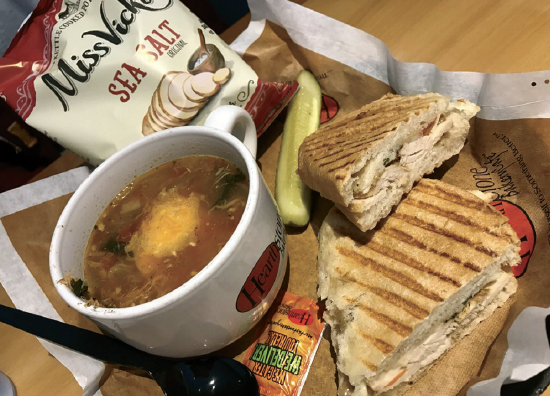 For lunch they will serve sandwiches, wraps, soups and more.